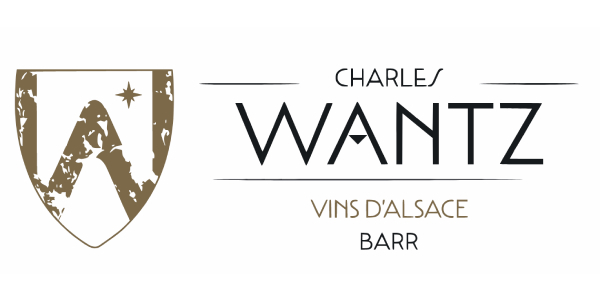 Charles WANTZ in Barr is a long-established family business; it has been producing wine in the Barr area since 1563 and still controls this prestigious business today. 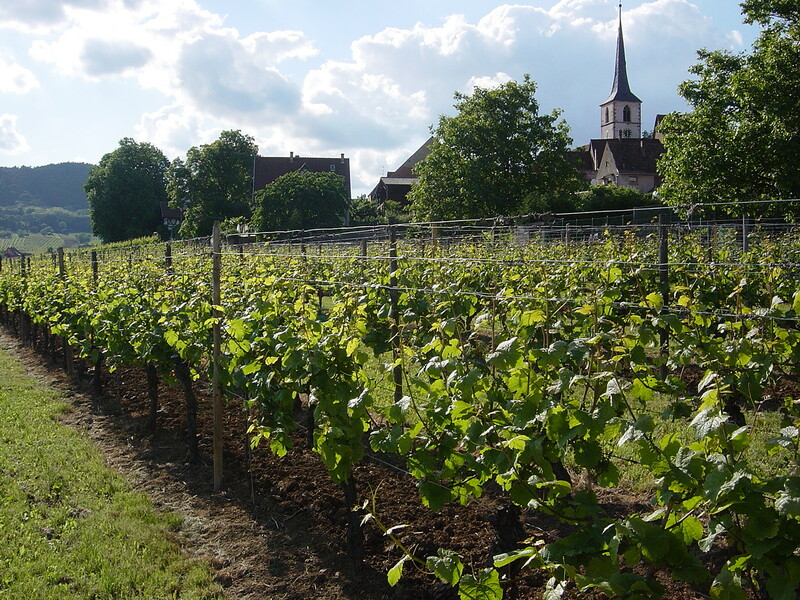 One of their ancestors introduced and adapted to local climate and soil conditions the famous "Klevener de Heiligenstein" plants. The present generation is composed of Erwin and Eliane MOSER-WANTZ who took over the company's destiny in the 1980s and have developed exports to 25 countries. Numerous investments have secured a sound development and modernisation of the entreprise while respecting the family traditions. Wantz wines are currently found on the menus of a number of prestigious restaurants, thus acknowledging and consecrating their quality at an international level. to receive all the news domain.